I don’t normally seek out sandwiches, mostly because it’s hard to impress me. I can make a pretty good sandwich at home, so I go after things that are either really different or something I would never think to make. Or they must have something special that makes me want to try them. For instance this first sandwich it was the bread that made me stop and take notice. 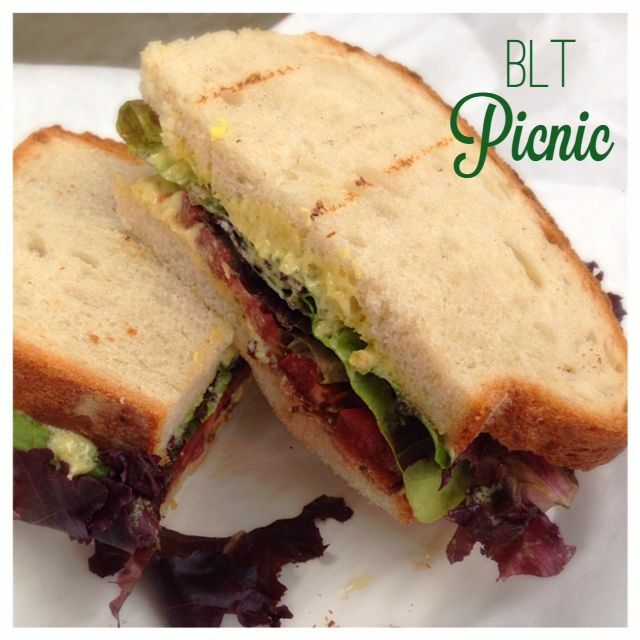 BLT from Picnic. This sandwich comes from the cutest dang cutest food cart in town. We went during Heirloom tomato season, so we had to order the BLT. The bread is freshly baked, lightly toasted, and had that homemade taste. The heirloom tomatoes dripped with juices and the cherry wood smoked bacon captivated the senses. The only thing I wished for was a bit more flavor from the aioli. Other than that, solid sandwich. If I stop by again, I’m trying the beet and chevre sandwich. 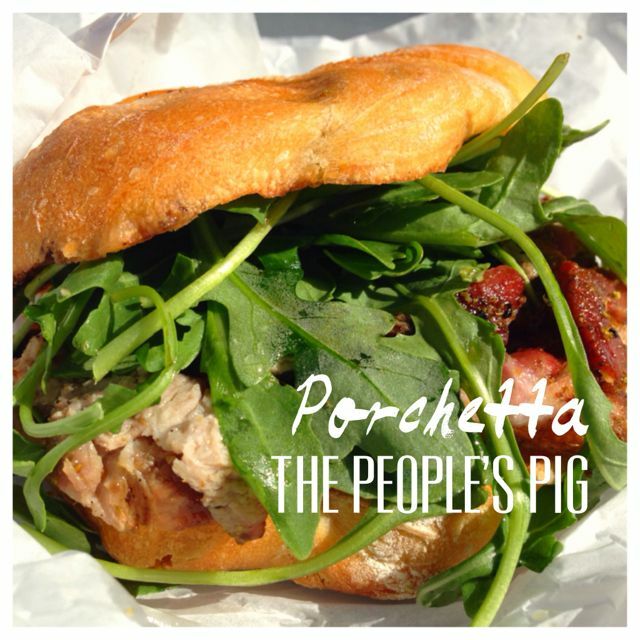 When I asked my readers where to get the best Porchetta, hands down the answer was The Peoples Pig. Not to say it was the only place, but lots of people had an opinion on this place. I was waiting in line to order at this food cart when people just standing there told us we needed to order this sandwich. They said they just finished it and it was the best things ever. That’s when I knew for sure I needed to try it. After he assembles the meat, the lettuce and all the sauces he gives the squeeze of fresh lemon over the top of the lettuce. It gives the sandwich a great fresh, lively flavor. The porchetta was great, I loved the big chunks and the seasoning. I heard he recently changed up the bun and it sounds like the one he had before was better, but still a good sandwich. You can read my full report on this, but let just say don’t miss this sandwich. 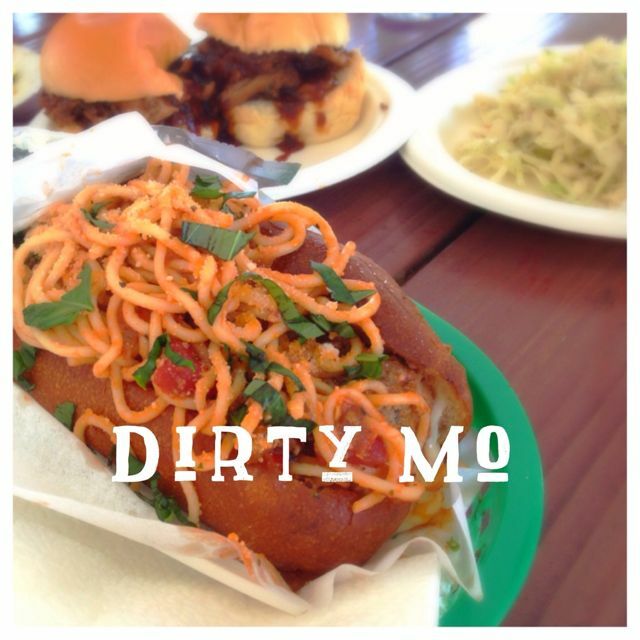 It was crazy good and super filling and it will most certainly have you returning for more. We had ordered it a few times and sent many people there to try it. Everyone agrees, best sandwich ever. This is a sandwich I would have never ever ordered. Better read on to find out how this ended up on my plate. I was out with my teenage son one night and we were in the area. He likes Poutine, so we stopped at this pod to get him some poutine from Potato Champion. As soon as he saw the BBQ place he was all over it. He had to have it. Well that and the poutine. Boys! This sandwich is really big, which he loved. He even let me have a few bites. 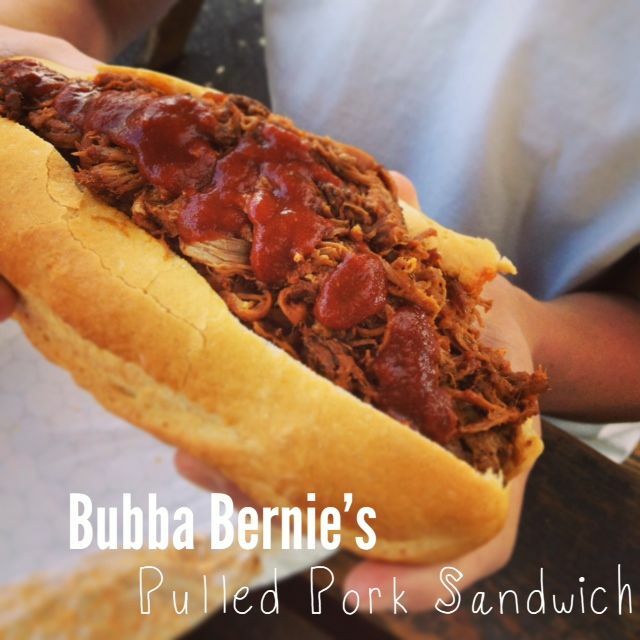 It had a great smokey flavor and loaded with so much meat that the bun was overflowing. My husband would have never let me write this post had I not mentioned this great sandwich place. 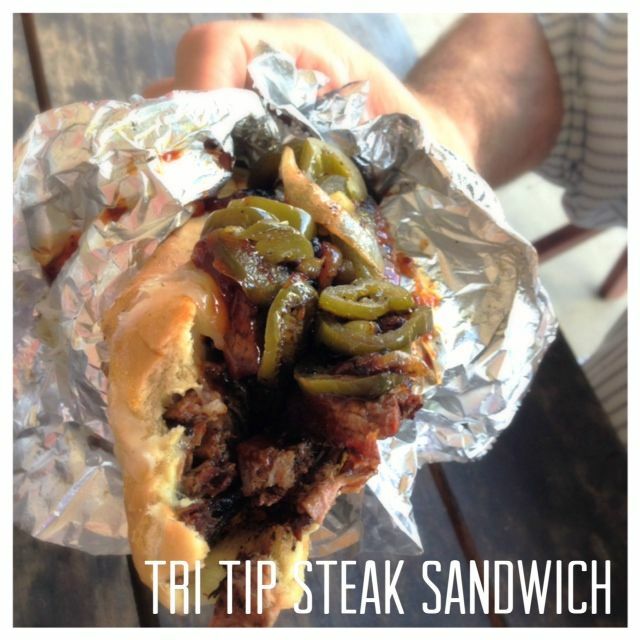 This is by far the best Tri Tip Sandwich you will ever order. The meat is incredible tender and so full of flavor. We stop often, but clearly not often enough for my husband. He will actually make trips here without me because he loves this place so much. Read all about it here. Red Hills Market – great roast beef sandwich. Make sure you stay focused and order this even with everything else they have. You won’t regret it. What sandwich place did I miss? 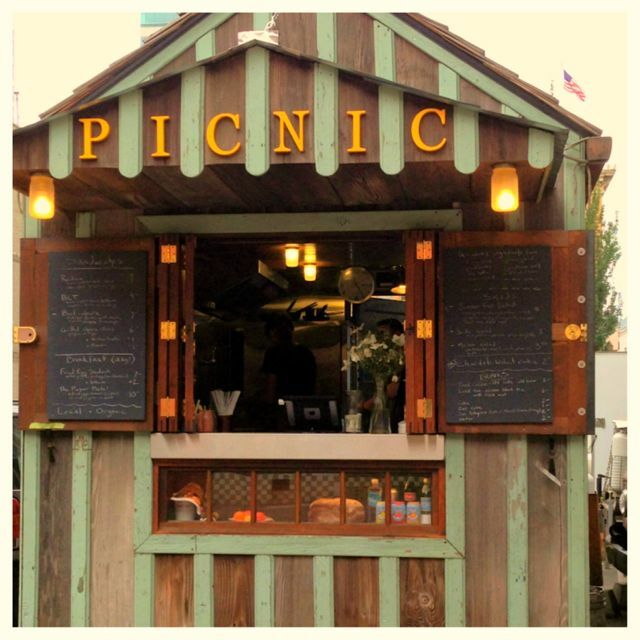 Where do you get your sandwich fix? I have only had one on the list…MUST TRY OTHERS. thank you! I love sandwiches! I will check out the first two places. Have you been to Shut Up and Eat? Amazing sandwiches. I have not been to Shut Up and Eat but their sandwiches look impressive. They are on my list. Devil’s Dill is another awesome sandwich place in SE and they have Picklopolis too! I Keep hearing about this place. I guess I had better check it out too.